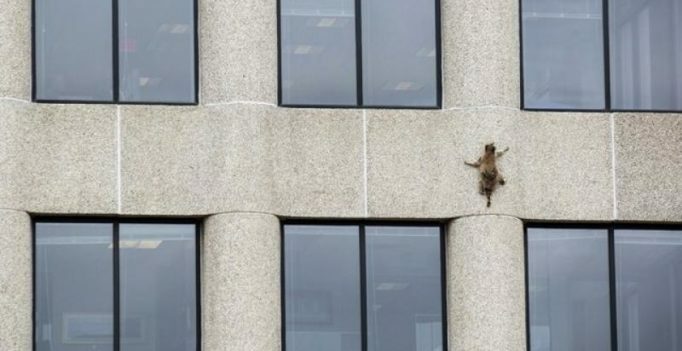 A raccoon that became an internet sensation by scaling a 25-story office tower in downtown St. Paul was safely trapped Wednesday and released back into the wild. The raccoon’s adventures caused a stir on social media as it scaled the tower Tuesday, with many Twitter users voicing concern for its safety or joking about the drama as its seemingly death-defying climb was livestreamed by several broadcasters. Valdivia said her mother-in-law saw it on the news in Chile. Get ready to 'Relive the Magik' in Rock On 2 with Farhan, Shraddha, Arjun and Purab!